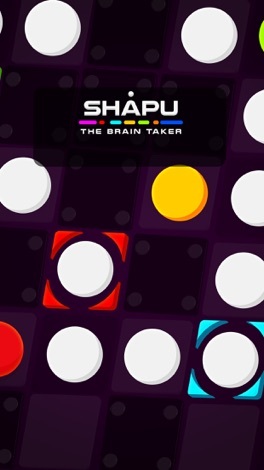 Come play the brand new, addictive, free puzzle game - Shapu! Move the color balls in their proper color places. The official hackathon app for HackATL 2017! Get the schedule, announcements, info, and more! The Federal Pacific App provides a quick method to find the Federal Pacific transformer you need. A handy amps/kVA calculator and a Buck-Boost Calculator/Selector.